Free trade comes in many forms. It ranges from single markets to customs unions, to association agreements, to free trade agreements (FTAs) and beyond. The EU has negotiated 35 trade agreements for its member states, with another 22 pending. But it says “the most ambitious trade agreement that the EU has ever concluded” is with Canada. It’s called the Comprehensive Economic and Trade Agreement (CETA). Signed in October 2016, it provisionally came into force last September. The only remaining step is for all the countries to ratify it, which could take several years. But exporters and importers have been working under its rules for a year, and many now believe the CETA model could be a template for the UK’s trading relationship with the EU after Brexit. Some 98% of all tariffs on goods traded between Canada and the EU have become duty free. Most tariffs were removed when the agreement came into force a year ago. All will be removed within seven years. 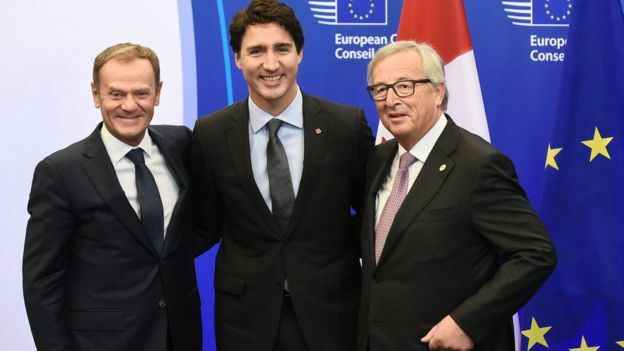 It means Canadian importers will not have to pay €590m (£529m) in taxes on the goods they receive from the EU, and European importers will see tariffs reduced to zero on some 9,000 Canadian products. The EU and Canada will open up public contracts at local, regional and federal levels to each other’s contractors – that means Canadian companies, say, pitching to build French railways or British builders bidding to construct an Ontario school. 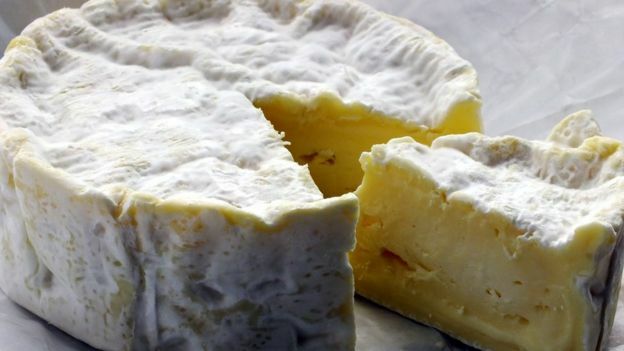 It protects EU “geographical indications”, meaning you can only make prosciutto di Parma ham in Italy and camembert cheese in France, and Canada can’t import something that calls itself camembert from any other country inside or outside the EU. Tariff-free quotas on Canadian sweet corn exports to the EU: raised from zero to 8,000 tonnes over five years. It offers more protection for intellectual property rights. So for instance a European artist can obtain royalties from a Vancouver cafe or department store that plays music to attract new customers. 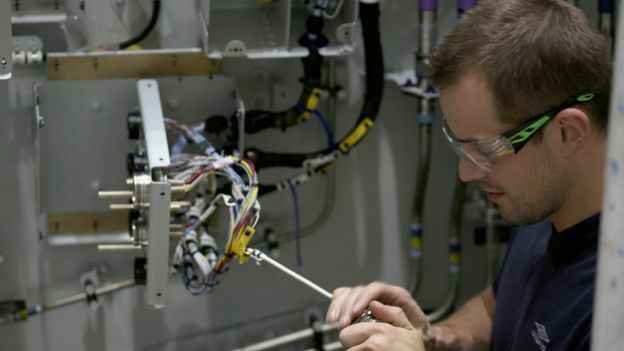 The EU and Canada will co-operate on standards, so that a piece of equipment made in an EU country can go through all its safety and quality checks there without needing to have them repeated in Canada – and vice versa. CETA will also allow professional qualifications to be recognised both in Canada and the EU, making it easier, for example, for architects or accountants to work in both places. It is not a customs union or single market so the two parties are free to do trade deals with any other country. It does not remove border controls, but it encourages the use of advanced electronic checking to speed customs clearance. CETA does little for trade in financial services that is not covered by World Trade Organization rules that both sides are already signed up to. Canadian financial companies will not get “passporting”, which would allow them to sell their products across the 28 nations of the EU. The same limitations apply for EU banks in Canada. Tariffs will remain on poultry, meat and eggs. 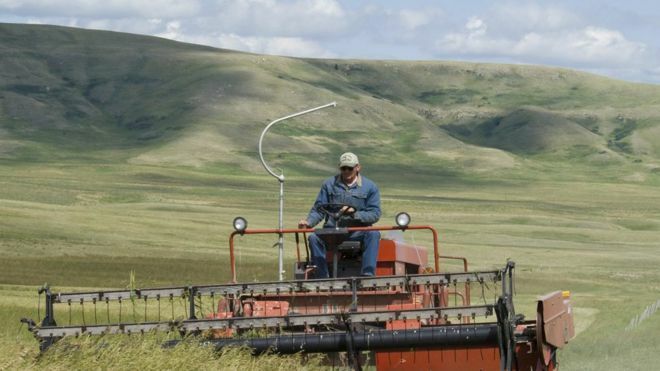 Several other agri-products will be given quotas. For instance, the EU will allow Canadians to export increasing amounts of duty-free meat to the EU – up to 80,000 tonnes of pork, 50,000 tonnes of beef – as well as 100,000 tonnes of wheat. But the EU insists those products meet its quality standards – so that’s no hormone-treated beef, and tightly controlled GM cereals. Politicians like it, some businesses are taking advantage of it but a lot of civil liberties and environmental groups are less happy. Critics argue it will erode labour laws, not enforce environmental standards and allow multinational companies to dictate public policy. CETA does change the way trade disputes are settled, using a new type of tribunal, the Investment Court System (ICS). But not everyone is convinced. Protesters took to the streets in Brussels as the deal was about to be signed. The French-speaking Walloon region of Belgium brought the whole process to a virtual halt by objecting to the way dispute settlement procedures were to be conducted. Even now Italy has threatened not to ratify it because it claims it does not sufficiently protect some of its “geographical indications”. The threat could theoretically scupper the deal but the European Commission has said as a last resort it may settle the matter in court. Meanwhile the EU (including Italy) and Canada have been trading under the terms of CETA for over a year. Could it work as a Brexit model? There are big differences between the EU-Canada and the EU-UK trading relationship. Firstly, there is a difference in the value of goods and services traded. Only 10% of Canada’s external trade goes to the EU. Total trade between the two is worth about C$85bn (£50bn). About 43% of UK external trade is with the EU. It is the UK’s biggest trading partner. Total trade between the two is worth about £318bn. In addition, the nature of the trade is very different. 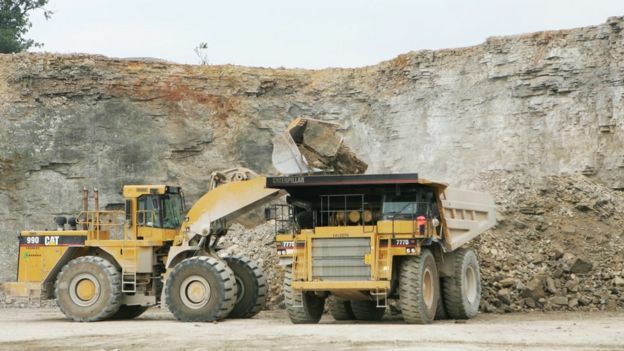 Canada’s main trade with the EU is in precious stones and metals, machinery, mineral ores, mineral fuels and oils, aircraft, aircraft parts and pharmaceuticals. Agri-food trade between the two amounts to about £5bn. Canada’s services exports amounted to £11bn and were largely in management, research and development (R&D,) financial and IT services. In contrast, the UK exports £27bn in financial services alone to the EU, and a total of £90bn in all services. Agri-food trade between the UK and the EU amounts to about £30bn. The UK exports goods worth £236bn to the EU across a wider range of industries than Canada. Motor vehicles and parts worth £18bn are the largest single sector followed by chemicals and chemical products worth £15bn. It is early days but most observers say it’s good for business. Exports to the EU during the six months to July rose about 6% on the same period a year earlier, to C$19.7bn (£11.6bn), according to Statistics Canada. 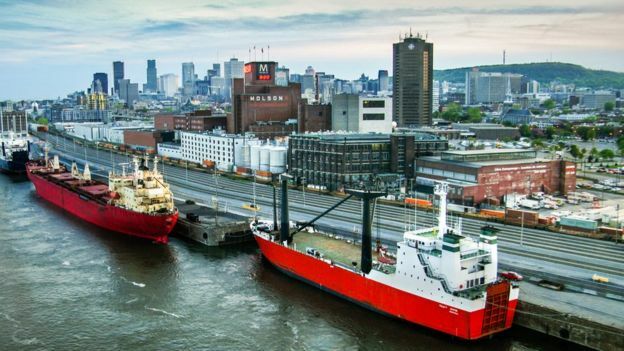 Jim Carr, Canada’s Minister of International Trade Diversification said: “At the Port of Montreal alone, we have seen 20% more traffic in goods headed across the Atlantic. 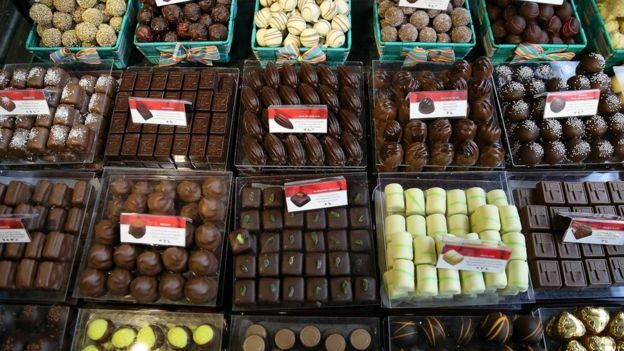 The European Commission is equally ebullient about the deal, pointing out the successes of small companies such as Belgium’s Smet Chocolaterie which is opening shops across Canada, or Italy’s San Daniele ham producers who have increased sales to Canada by 35%. It estimates exports to Canada are up by over 7% year-on-year. Hustle Culture – Why Are Young People Pretending to Love Work? Cashless Societies -Amazon leading the march toward a cashless society.